Can't wait to see a batrep with them! Gonna have to pick up Kagemaru for my own Sensei now. Nice work! Very nice. 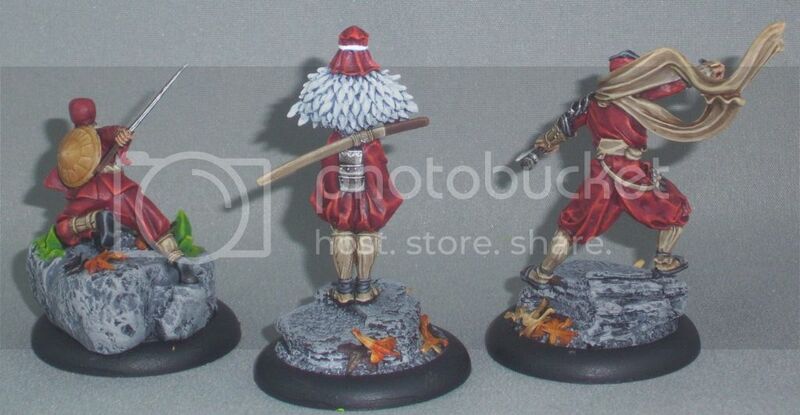 Do love the Kagemaru and Shinobi (right) figures for AT; mid-way through painting both. Very nice find! 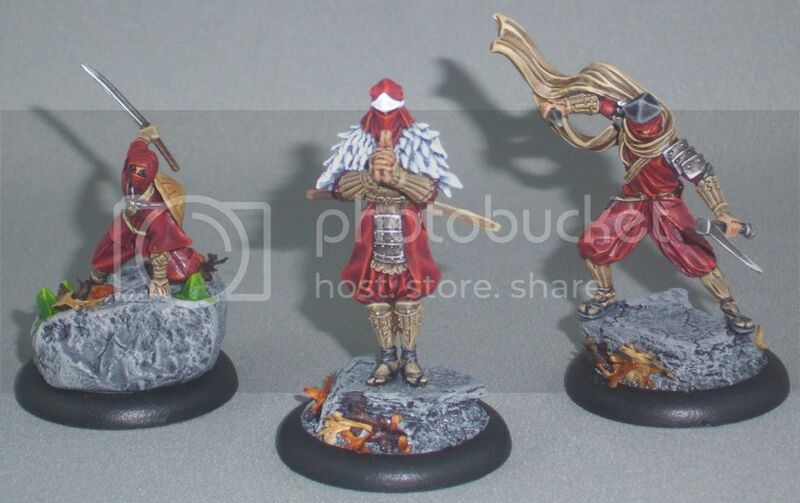 The middle one would definitely fit in well with the Pulp Ninjas!